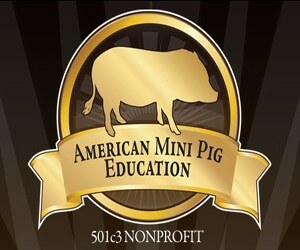 American Mini Pig Education invites you to join the Veterinary Outreach program. 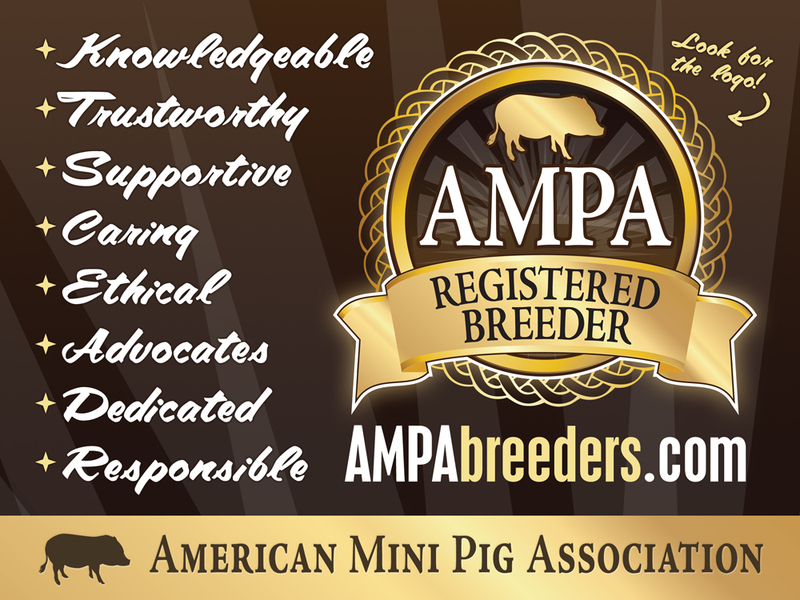 Become an AMPA Veterinary Member, a golden opportunity to educate and advocate across the mini pig world. 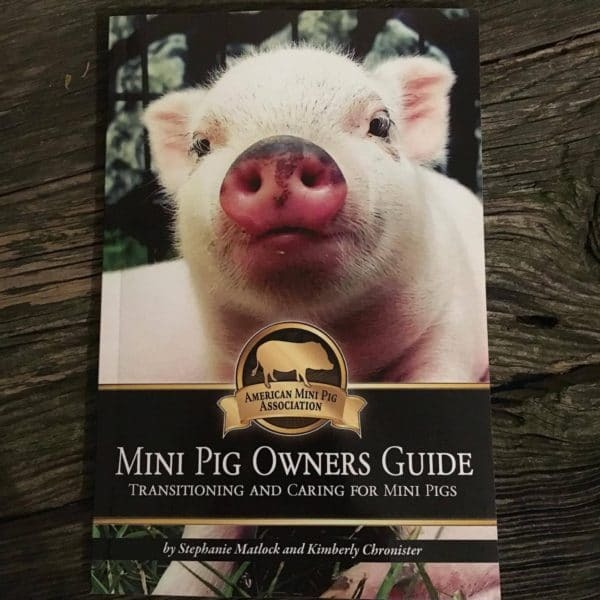 Join us in teaching, learning and advocating for pet mini pigs. 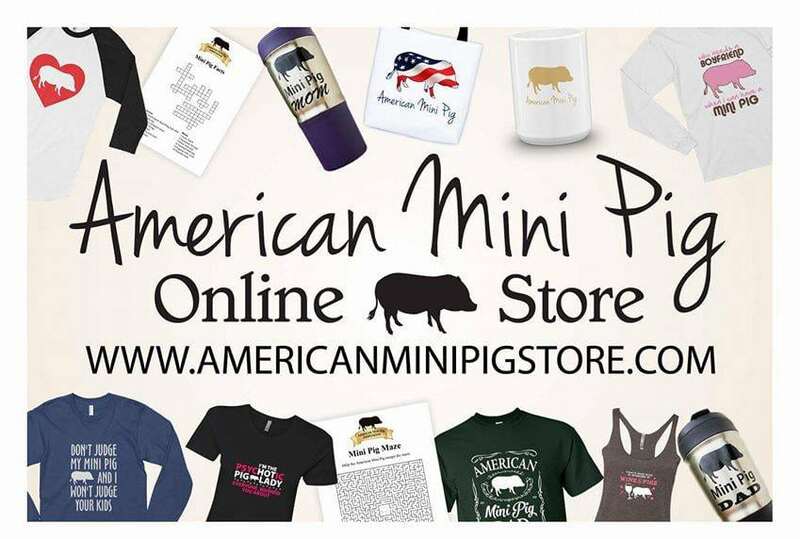 Be a part of the movement to improve the health and welfare of mini pigs with veterinarians, owners, breeders, and rescuers. 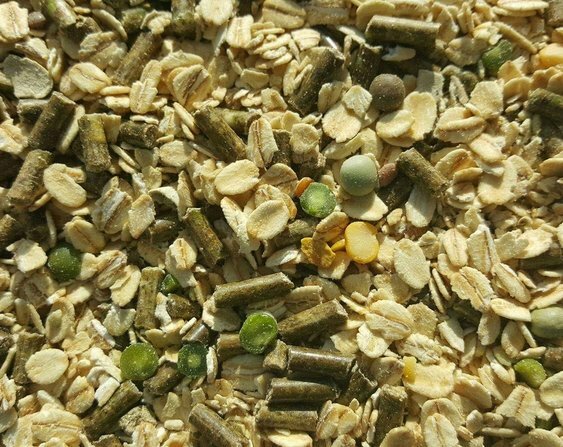 Enjoy the benefits and networking power of becoming an AMPA Veterinary OutreachMember. 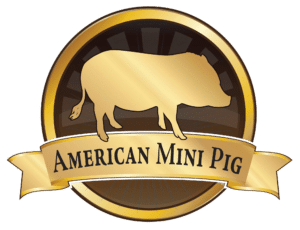 The AMPA – American Mini Pig Association is sponsoring the Veterinary Outreach program of the nonprofit organization American Mini Pig Education. In appreciation of your participation, the AMPA will offer you FREE yearly membership for as long as you are involved. 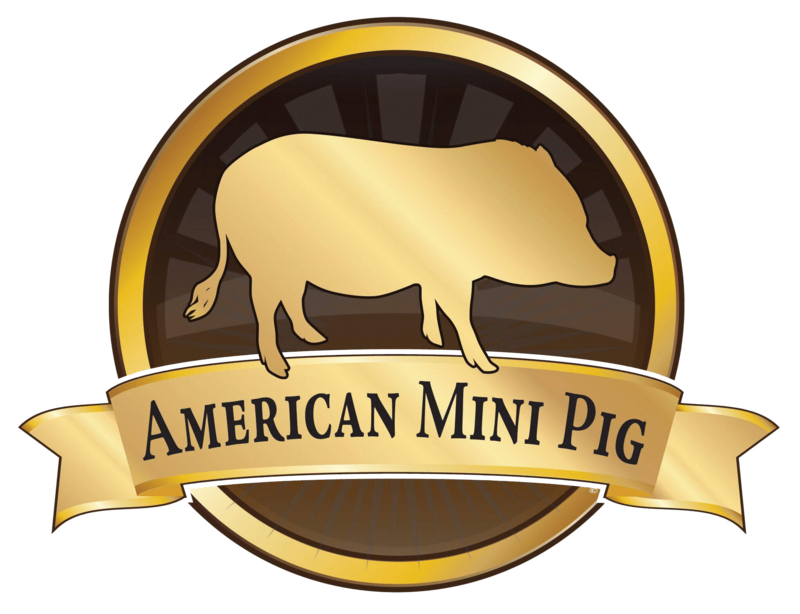 You will also be offered an AMPA Veterinary Outreach logo to proudly display. You deserve recognition for your efforts in the community!